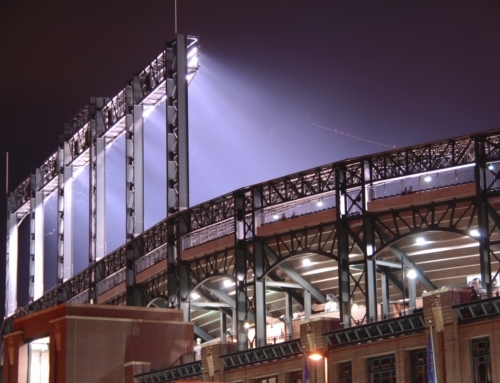 The Role of the AV Integrator in Huddle Space Design - Conference Technologies, Inc. Crystal clear audiovisual, effective acoustics, perfect lighting, comfortable and functional furniture; these are the key ingredients of the experiential huddle space design that creates truly memorable experiences and makes participants eager to return and use the space again. Millennials are likely the group to thank for inspiring the huddle room. They were born with the Internet, with a robust appetite for technology and social engagement. They are acclimated to creative and flexible work spaces with a design based on their technology needs. They want their workplaces to be transformed into engaging, interactive, and immersive experiences, important aspects that experiential design aims to address. In the context of the huddle model, experiential design is simply an architecture that engages workers anytime, wherever they may be. The huddle room is a small space that can physically accommodate a handful of people, but designers and architects can make room for team members who are working at home, on the road, or elsewhere. Connectivity on both ends is a big consideration and functional audiovisual an imperative. 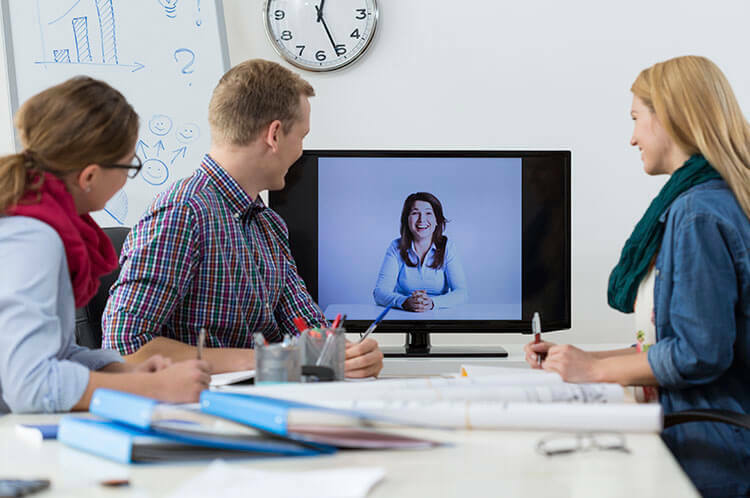 AV conferencing, updates, chats, and impromptu brainstorming are virtual gatherings that fast track efficiency, decision making, and productivity. 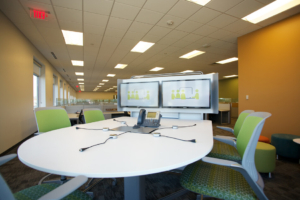 It’s no secret that AV is an effective collaboration tool in a huddle space. 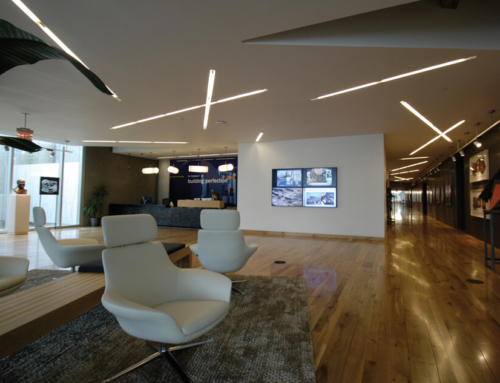 The role of AV designers and architects in experiential design of the huddle space makes all kinds of participation possible regardless of location. 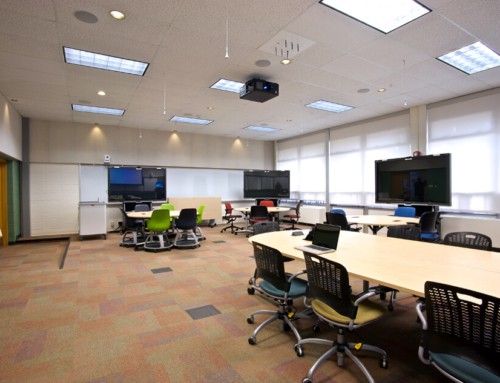 Video, shared screens, interactive smart boards, and other AV technology helps participants facilitate successful meetings. It’s the designer’s job to work with clients to figure out what design elements will meet their needs. Do they want newer technology like augmented reality? An AR overlay on top of the existing environment can keep participants fully engrossed in the meeting while giving them information they need. What about VR? If your client has several remote employees, VR can be a great option to help everyone feel like they’re in the same room. 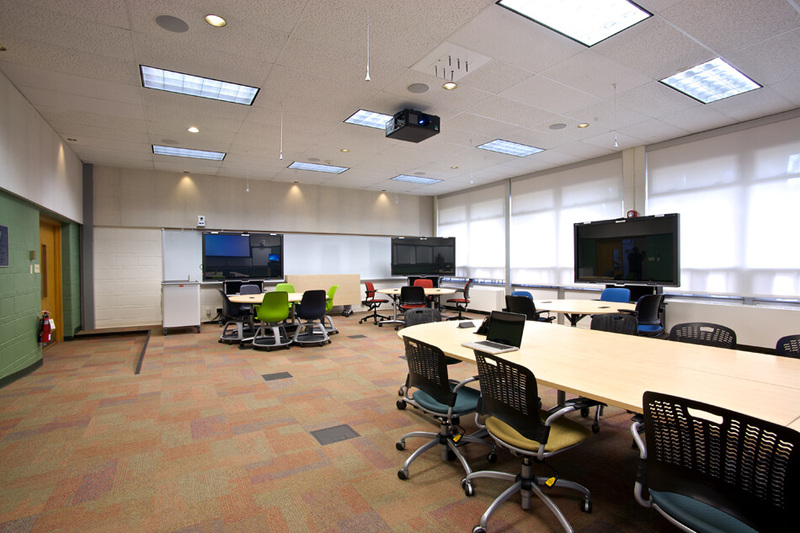 Or does your client just simply need a smart board and a video conferencing system? As an integrator, we can help figure out what works best to meet the individual needs of your client. 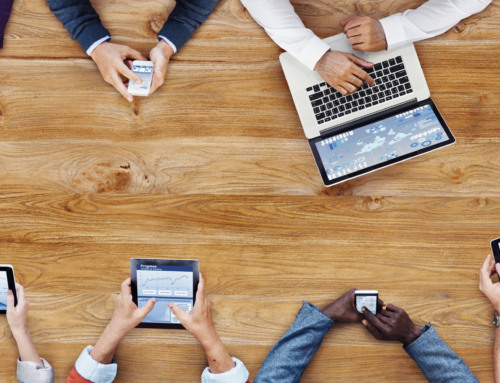 The use of technology in organizational meetings has evolved from email and PowerPoints to wide-scale AV-centric collaboration. 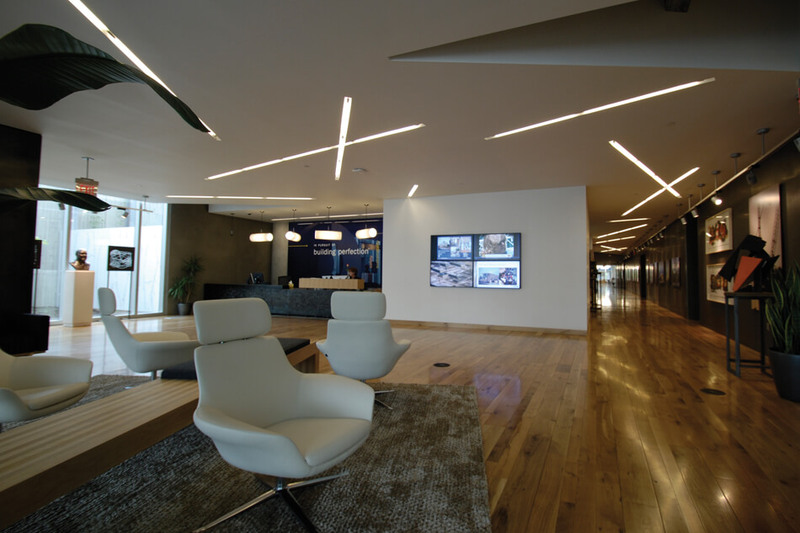 A well-built huddle space can best be achieved when integrators and architects join forces in the project planning process. The failure to consider just one AV component can have a negative impact on the entire huddle experience. Designers and architects also need to think about the positioning of microphones, screens, outlets, and all other AV components. Their goal is to not only supply the tools but install them as seamlessly as possible and provide support throughout the project life cycle. Equipment, such as LED displays, projectors, speakers, microphones, monitors, and switches, should be housed in dedicated racks to preserve the aesthetic look of the space. In addition, designers need to consider future advancements. 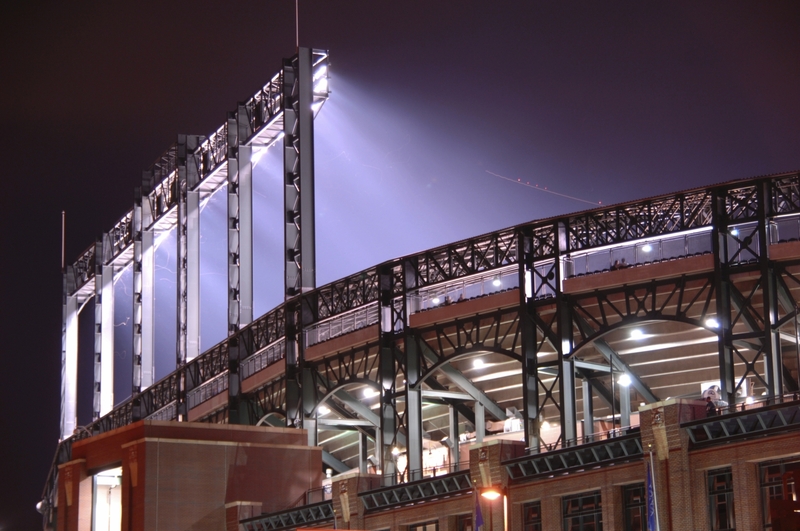 How will new technology fit in a huddle space? Can the technology be changed easily? This can be challenge, but creating a space that can be adapted easily will ensure its use for years to come. 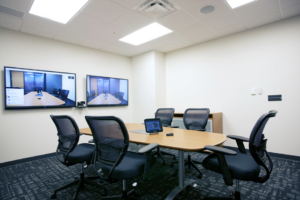 The office huddle room is a place where AV technology is widely represented and great possibilities await. By offering the best tools, designers and architects can make your clients’ employees get the most out of their meetings and the meeting space.